Fire in the hole! 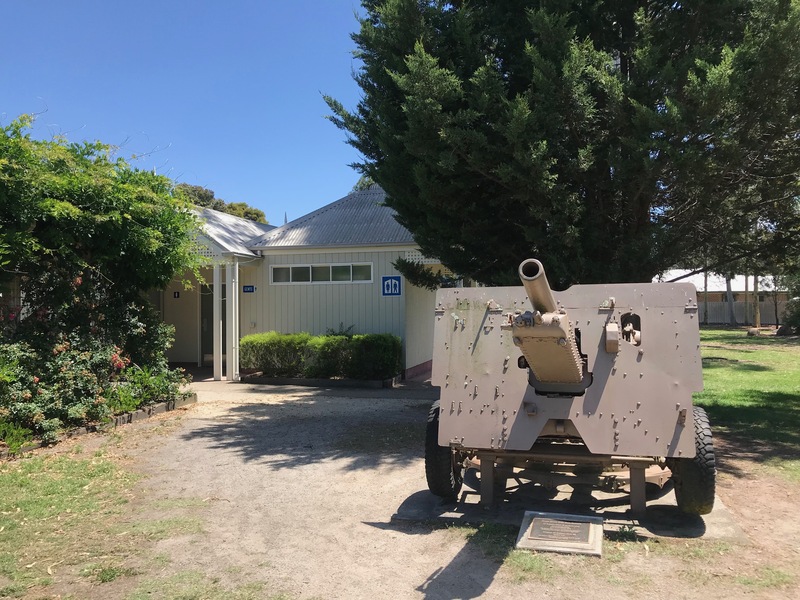 Whether foreshadowing the carnage to come after a poorly reheated bowl of chilli prawns or recalling fond childhood memories of clambering all over these old guns while pinging on Calippos, the public dunny and the public artillery piece make a fine pair. 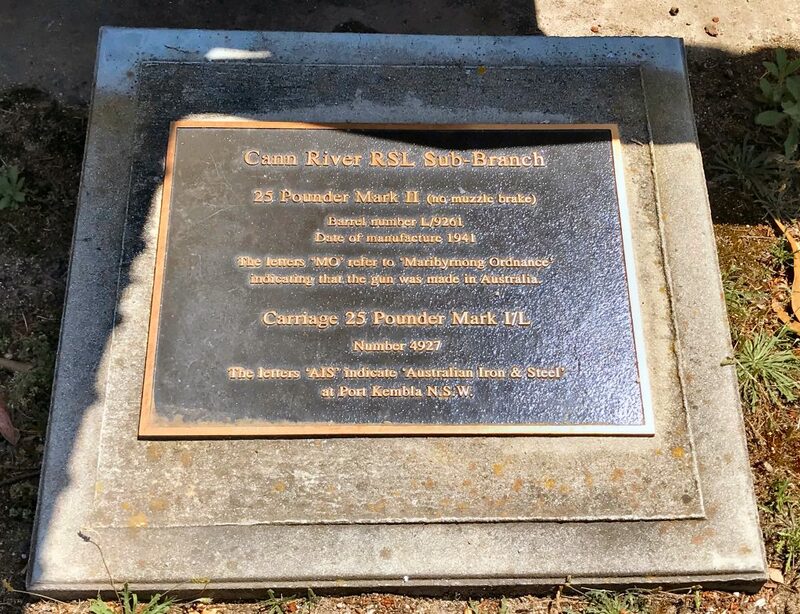 Made on the banks of the Maribyrnong River with Australian steel, this gun harks back to a time when we had ways of defending ourselves that didn’t rely on flammable cladding or freeway signs falling on the enemy’s head. 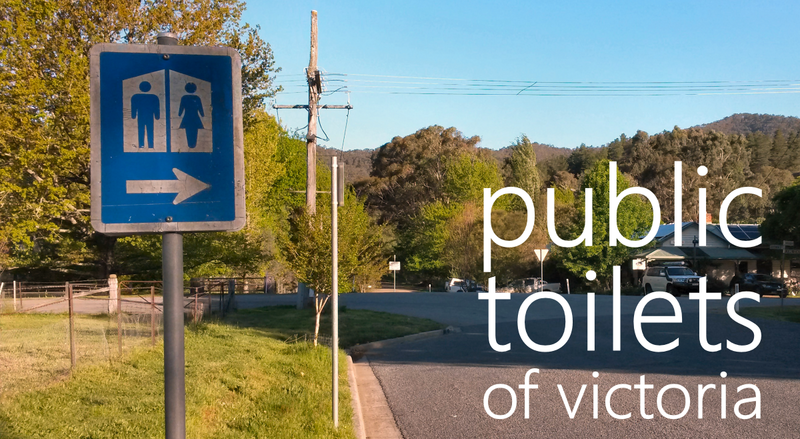 It’s also perfectly placed should we ever have to rise up and defend this dunny against the insidious privatising force of those who would seek to have you pay for a poo! Unaustralian! Strewth! 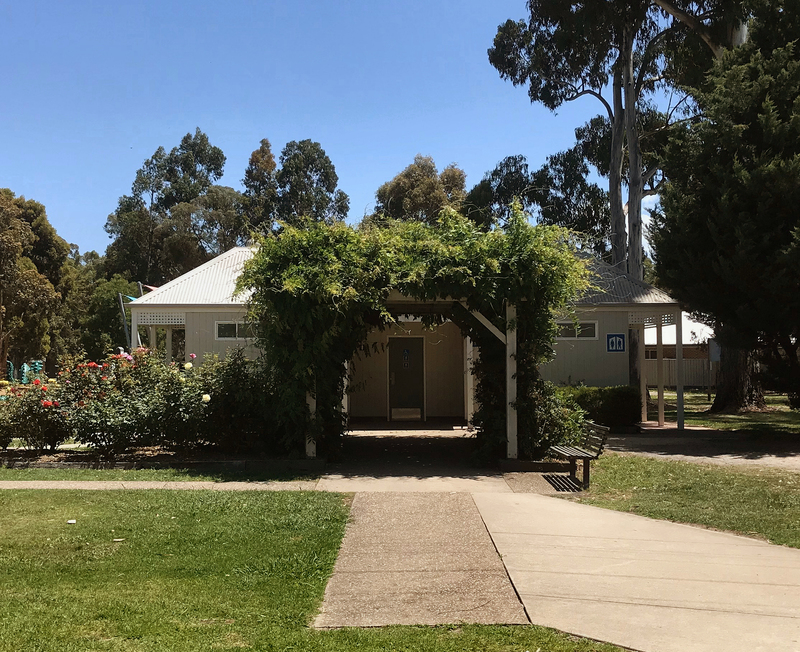 If the military entrance is a bit too much, there’s also the tunnel of love entrance, where you can stop and smell the roses—probably a good idea, particularly upon exiting. Due to its overwhelming popularity, we were unable to bring you photos from the inside of the dunny. 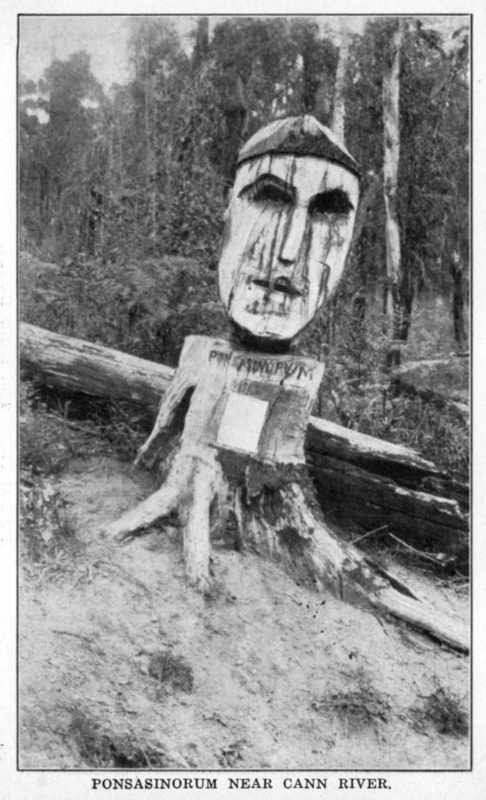 Instead, courtesy of the State Library of Victoria, please accept this heritage Cann River postcard, to haunt you for the remainder of your days.